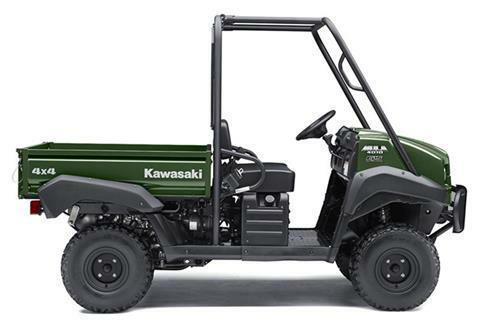 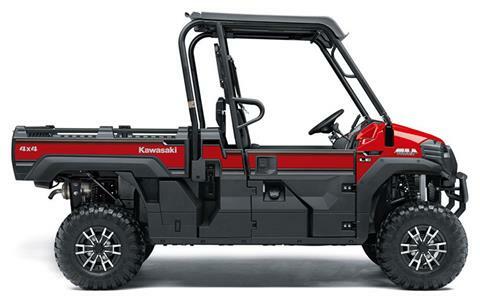 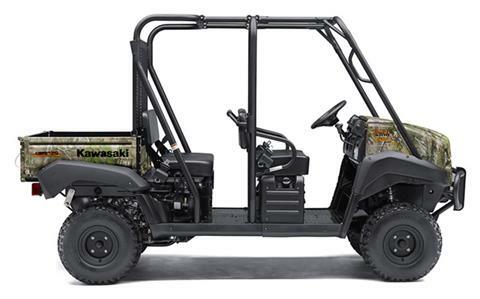 New Kawasaki Utility-Vehicles Inventory For Sale | RPM Cycles in Albemarle, NC. 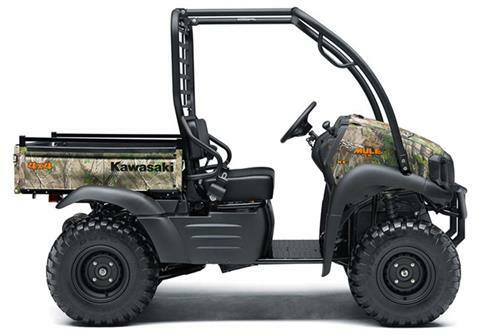 A GREAT PRICE WITH A WINDSHIELD !! 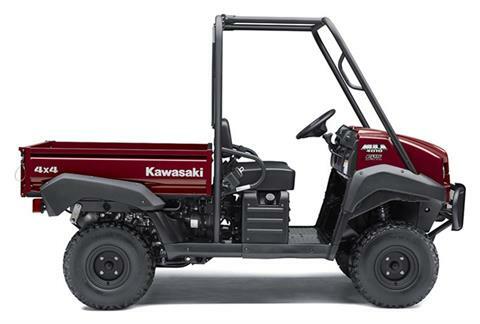 SAVE $1700 ON A 2019 !!! 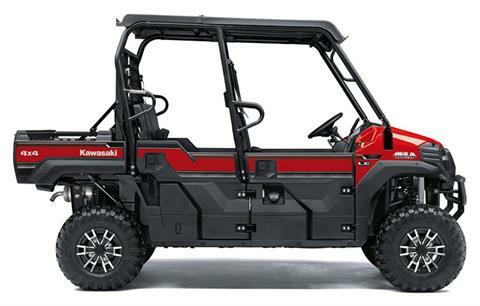 SAVE $2,000 ON THE TOP OF THE LINE !!! 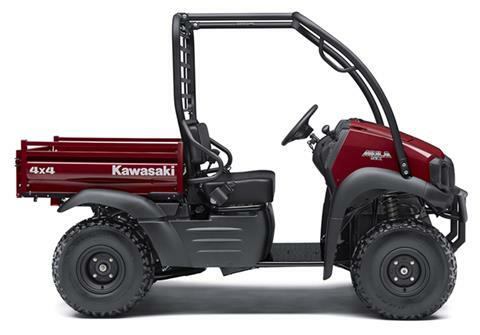 CALL FOR A QUOTE AND REMEMBER WE ARE A SHORT DRIVE FOR BIG SAVINGS !!! 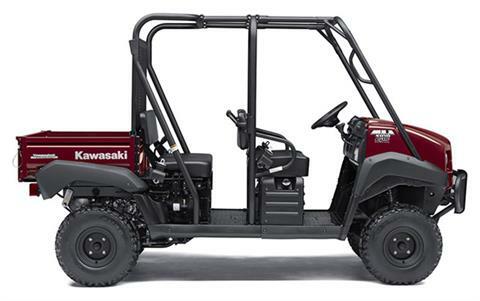 A GREAT PRICE AND A 3 YEAR WARRANTY !!! 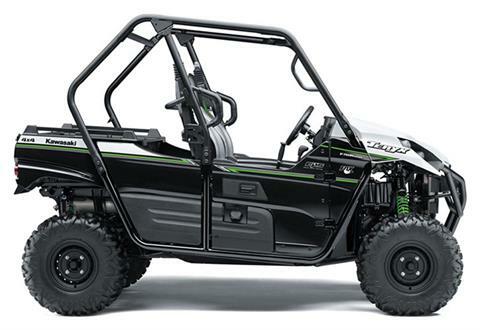 SAVE $750 ON A 2019 FUEL INJECTED !!! 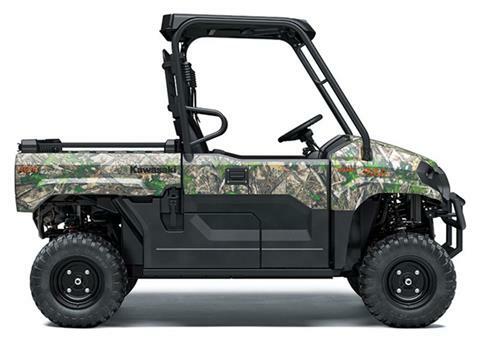 SAVE $600 ON A 2019 !!! 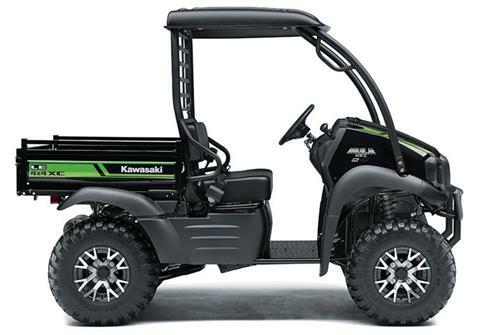 SAVE $3,000 ON A BRAND KAWASAKI TERYX !! !